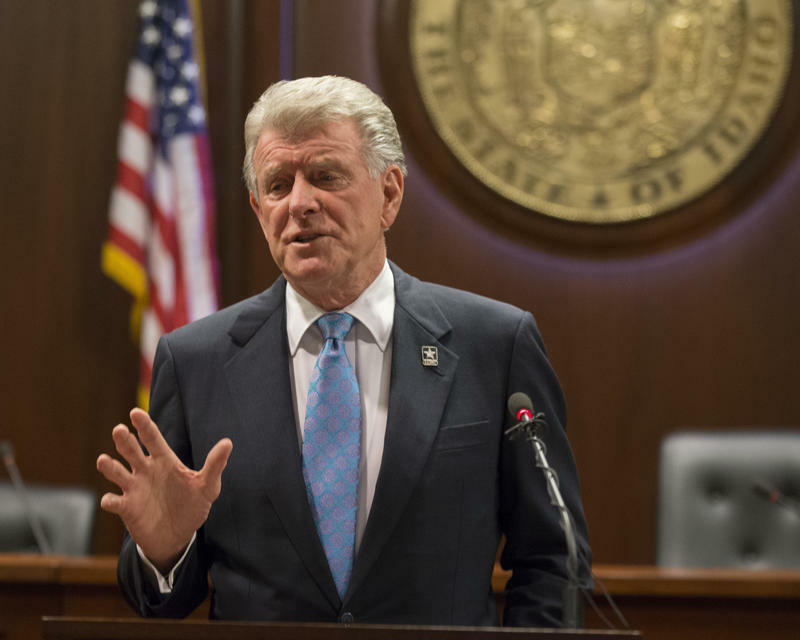 During a wide-reaching press conference Thursday, Governor Butch Otter (R) defended the involvement of Lieutenant Governor Brad Little (R) in allowing insurance companies to offer plans that don’t comply with federal law. Little signed the executive order, along with Governor Otter in January, to allow the sale of these plans – the first time that’s happened during his tenure, according to the Associated Press. 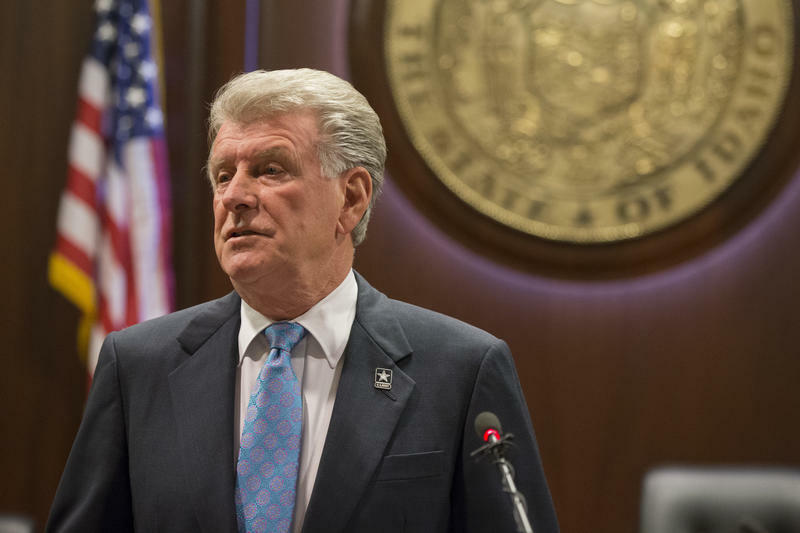 Lieutenant governors in Idaho typically sign executive orders when serving as acting governor when the governor is out of the state or unconscious. Otter says it wasn’t a campaign stunt, as Little is running for governor in a heated Republican primary fight. He says he let Little take the reins on the project last summer because he was sidelined due to health complications. “I just wasn’t…neither in the mood or state of mind to participate in that,” he says. Otter has promoted the plan with him across the state, but says the media and political opponents are the ones claiming the tour is a campaign tool. However, during the planning stages of the executive order, it was Department of Insurance Director Dean Cameron who warned Otter's office of connecting the health care plan to a campaign. "Remember I have statutory prohibition about being involved in elections," Cameron said in an email obtained by The Associated Press through a public records request. "It is frustrating to me but I have to be careful about my appearances with candidates and I do not want the good efforts of tomorrow to get side tracked by opponents." Despite that, Otter says Little is his candidate going into the May 15 primary. The healthcare plans that don’t adhere to the Affordable Care Act requirements are believed to be the first of their kind in the country and may not be legal, according to some health care experts. Otter also touched on Wednesday's deadly school shooting in south Florida during the press conference, noting he can’t say Idaho is “danger free” from that kind of violence. Otter pointed to policies like mandating phones in each classroom and requiring escorts for school visitors implemented years ago as ways to help stop a school shooting. But he says it’s up to everyone to be on alert and report troubling behavior if they see it. “I would be less than honest if I felt that we were safe all the way across the board. I think we’ve done what we can do,” Otter says. Police say a 19-year-old man shot and killed 17 people at a southern Florida high school Wednesday – the seventh school shooting in the U.S. since January, according to NBC News. Otter says he isn’t comfortable telling people which weapons they can and cannot buy, but touted domestic violence laws that prevent abusers from buying guns. Follow James Dawson on Twitter @RadioDawson for more local news. 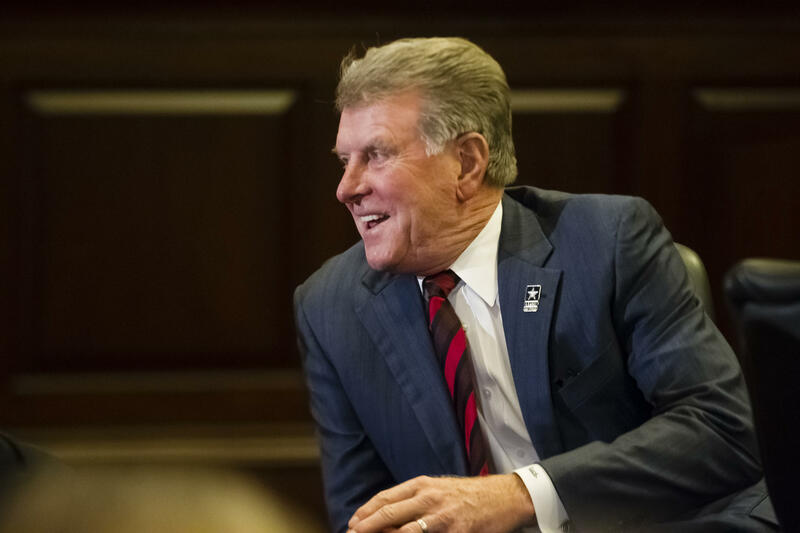 Idaho Governor Butch Otter outlined his priorities during the 2018 Idaho Legislative Session during Monday’s State of the State address. He detailed both his budget proposal and the issues he wants to concentrate on during his last year in office. In his final State of the State address, Gov. Butch Otter (R) unveiled a significant tax cut and an ambitious healthcare plan to cover high-risk individuals under Medicaid. 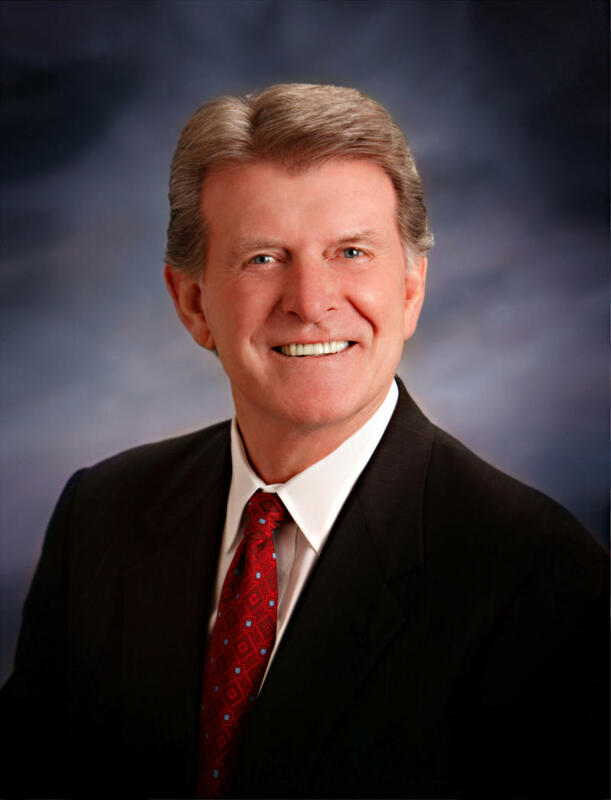 Idaho Governor Butch Otter (R) signed an Executive Order Friday that would allow insurance companies to create new health care plans that shave off some of the requirements of the Affordable Health Care Act.